ATS Applied Tech Systems optimises asset performance and productivity in the food and beverage industry. The company works closely with food manufacturers to measure, automate and optimise production, logistics and business intelligence. Its services include consultancy, project delivery, engineering support, education and training with subject matter expertise in manufacturing operations management (MOM), manufacturing information systems, process and machine automation, and application packaging and virtualisation. With more than 30 years’ experience, ATS Applied Tech Systems also optimises quality management systems (QMS) and assists customers to undertake digital transformation as they make the journey to Industrie 4.0. ATS Applied Tech Systems provides a comprehensive consulting service for optimising productivity, quality and efficacy in food processing plants. The company helps clients develop blueprints and specifications for manufacturing operations system software, including manufacturing execution systems (MES), QMS and laboratory information management systems (LIMS). It also works closely with process consultants and original equipment manufacturers (OEM) to develop process automation and user requirement specifications. ATS Applied Tech Systems’ IT and operations management software solutions measure food production line performance and monitor product quality through consistent online statistical analysis. The company develops its innovative solutions with technology partners Kepware™, Ignition™, VisualFactory™, Simatic IT™, Preactor™ and Seeq™. ATS Applied Tech Systems’ experienced project design team specialises in creating customised automation and operations management solutions that support existing investments and emerging technologies. ATS Applied Tech Systems offers food processing companies a wide range of support services that are delivered on-site or remotely. The company implements consistent improvement processes to quickly address software failures and systematic investigations. It also efficiently identifies the root cause of an issue, assesses its frequency and impact. 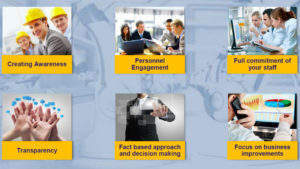 ATS Applied Tech Systems partners with leading training providers to present a selection of practical training courses. 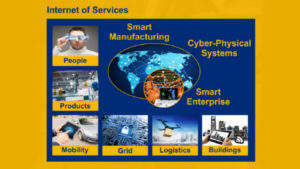 In collaboration with software solutions provider Manufacturing Enterprise Solutions Association (MESA), ATS Applied Tech Systems delivers operations management workshops and training to inform business leaders and manufacturing managers about current trends and practices in operations management technology, including Industry 4.0 and the Smart Manufacturing initiative. ATS Applied Tech Systems develops MES and MOM systems. The company also helps implement approaches and solutions to optimise production and streamline manufacturing operations. ATS Applied Tech Systems’ MES experts have knowledge and experience in a range of areas, including enterprise resource planning (ERP), SIMATIC IT production modules, shop floor systems integration, material management, genealogy (track & trace), integrated quality, and key performance indicator (KPI) reporting. 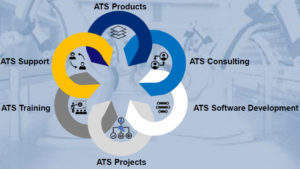 ATS Applied Tech Systems is the Australian division of ATS Global B.V. headquartered in The Netherlands. With more than 900 employees, ATS Global provides a range of consulting, engineering and support services for food and beverage manufacturers in more than 15 countries worldwide. The company is experienced in MOM/MES software, quality information systems, discrete and process automation and control systems, and network design and support. 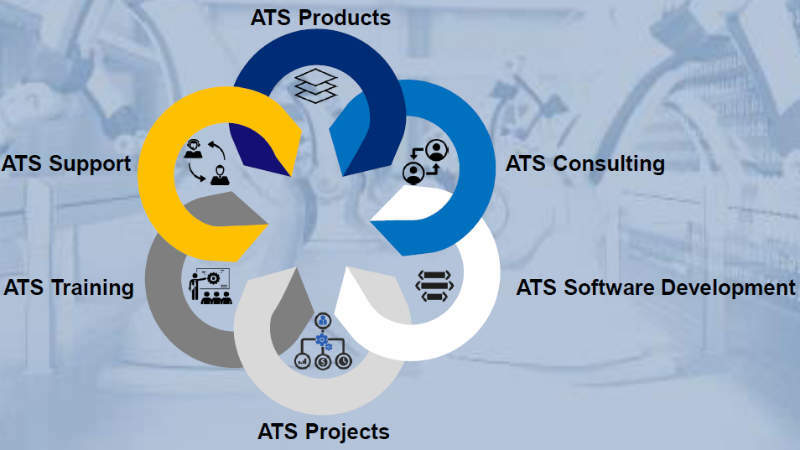 ATS Applied Tech Systems supports the complete lifecycle of automation and IT systems through its business sectors ATS Advisory & Consulting, ATS Design & Projects, ATS Support Services, ATS Partners & Products, ATS Software Development and ATS Training & Workshops.